Blurb Description: When it comes to drumming, Leah Burke is usually right on the beat - but real life is a little harder to manage. She loves to draw but is too self-conscious to show it. And she hasn't mustered the courage to tell her friends she's bisexual, not even her openly gay BFF, Simon. Becky Albertalli returns to the world of her acclaimed debut novel, Simon vs. the Homo Sapiens Agenda, in this warm and humorous story of first love and senior-year angst. THIS REVIEW CONTAINS SPOILERS FOR Love, Simon and Leah on the Offbeat. I expected the WORLD from this book. I LOVED the previous Becky Albertalli book I read – The Upside of Unrequited and Love, Simon was ONLY THE MOST ADORABLE THING ON THE PLANET. 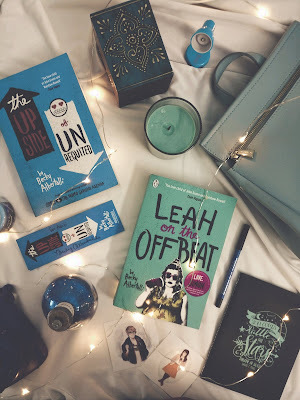 I was SO EXCITED for Leah’s story from the MINUTE I read the announcement – a fat bi girl in the Simonverse, who is also a drummer and is trying to find herself? I was already going to read this book after the first four words. 1. I’ve loved Bram, Simon, Abby, Nick and Leah from the very beginning. When I first started reading the book, I LOVED that we got to see the whole group back together again, especially with Bram and Simon an ACTUAL couple this time. It was all kinds of sickeningly adorable. 2. I actually also really liked Garrett in this book. He was kind of cute, in an unassuming way. He apologized when he was insensitive and the scene where he messed up the prom dinner reservations was probably my FAVOURITE MOMENT IN THE BOOK AND I WAS ACTUALLY SMILING AND SHAKING MY HEAD IN AN ‘HE SO ADORABLE FRUSTRATING’ KIND OF WAY. 3. I ALSO LOVED that Becky Albertalli touched upon that bittersweet feeling all high schoolers go through at the end of senior year. It’s probably what I remember thinking about and feeling the most at that time and I really liked that we were shown how each member of the group dealt with it differently. 1. 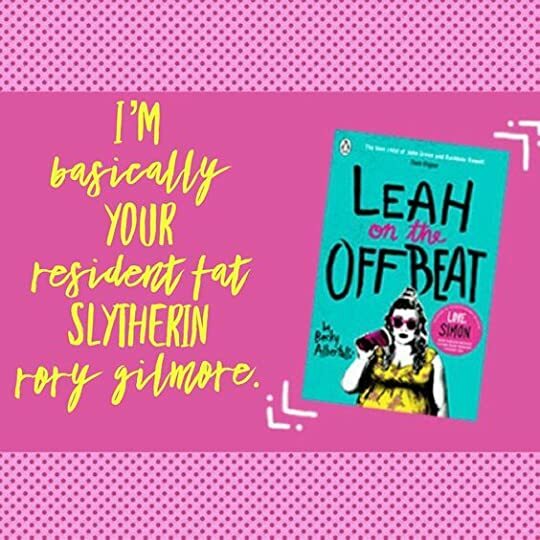 Leah: As excited as I was to meet the group again, I was mostly excited about the fact that this was LEAH’S book and that a FAT BI GIRL was getting a voice. Which is why is pains me to say that Leah herself was the thing I liked least about Leah on the Offbeat. She was a surprisingly judgemental friend, exclusively when it came to her friends as couples, kept FORGETTING about the boy who she KNEW LIKED HER and LIED TO HIM (and I get that she didn’t like him back, but most of the time, she was so rude to him by FORGETTING HE EXISTED) and also, she just didn’t give people second chances. With Leah, it was if you messed up once, that’s it. I didn’t end up liking her and I AM SO SAD FOR IT. 2. Leah and Abby: Honestly, Leah and Abby were too angsty and drama filled together for me to like them. I also wish that we’d seen Leah and Nick, who’d been friends for FOREVER talk it out because at the end of the day, this series revolves around friendship and acceptance. And that’s it. I just didn’t like the MAIN STORY LINE and PROTAGONIST as much as I should have and desperately wanted to and for that reason, I can’t recommend this book as much as I recommend Becky Albertalli’s other two! 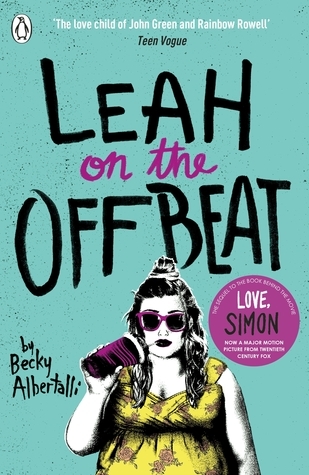 Becky Albertalli is the author of the acclaimed novels Simon vs. the Homo Sapiens Agenda (film: Love, Simon), The Upside of Unrequited, and Leah on the Offbeat. She is also the co-author of What If It's Us with Adam Silvera. A former clinical psychologist who specialized in working with children and teens, Becky lives with her family in Atlanta. 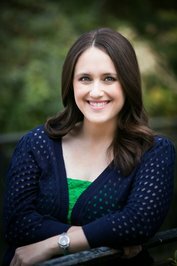 You can visit her online at www.beckyalbertalli.com. Are you a Becky Albertalli fan? Which book and character are your favourites? What did you think about Leah on the Offbeat?